Becoming a mother was the scariest moment of my life, though exciting and overwelming all at once I couldn’t be happier to have Pampers be a large part of both my daughter’s lifes. 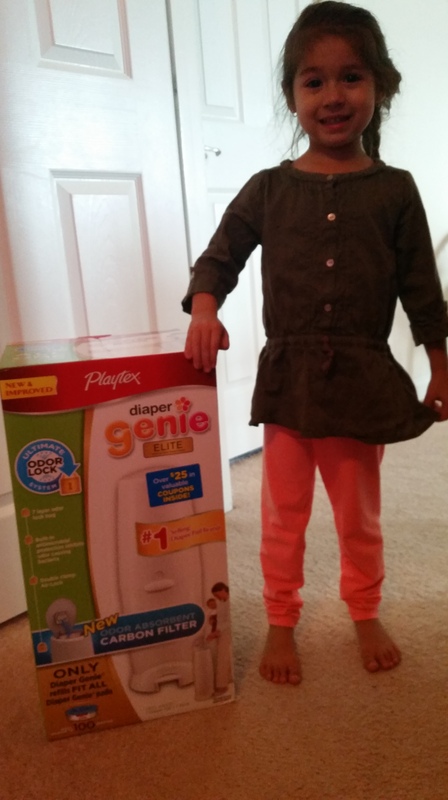 With Isabella I had no idea what to expect with each diaper change, if her diapers would leak through the night… Pampers saved us from scary leaks that we had with compitior diapers from our baby shower. The scary explosions, and I mean explosions while changing diapers… Let’s just say her pretty pink wall was another color. With Pampers we had no worries no rashes and no leaks. I safely knew she was taking a nap without wetting the bed; that the diaper wasn’t squeezing into her poor little legs. Thankfully with Elleanna I knew what diapers were perfect, what wipes would do the job and thankfully set up with a diaper genie from my father and step mother. 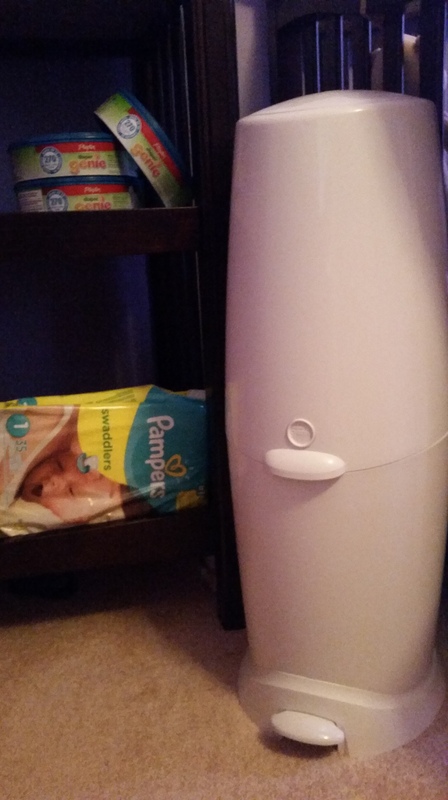 No more running to the outside trashcan for every smelly diaper. Though with the first child I believe I was more organized, prepared with items but not emotionally for the attachment and love that would instantly hit you like a ton of bricks when you see your baby, hear the cry and hold him or her. 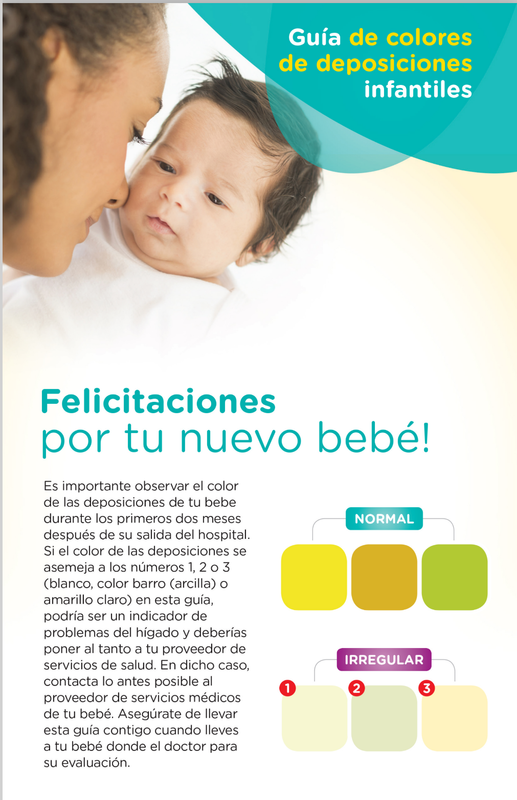 Follow Pampers on Twitter and Facebook, and check out their website for some great information and products! Simply complete the Rafflecopter form below. The more options you complete, the higher your chances of winning! A Random winner will be chosen on Friday, November 28th and notified within 24 hours. 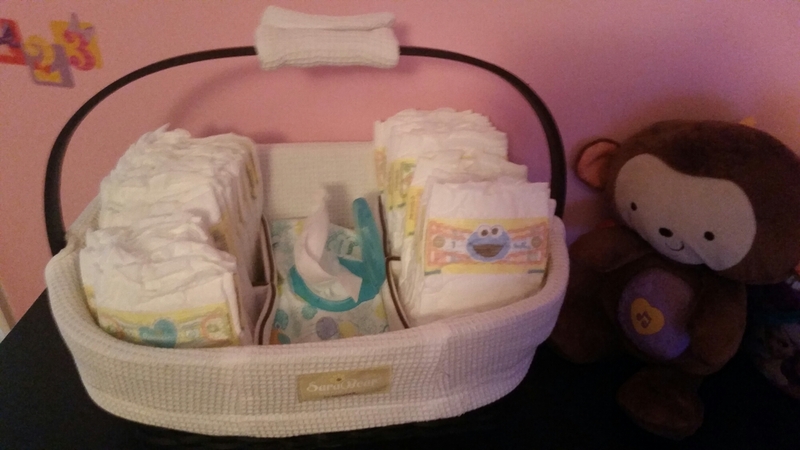 have you ever considered using cloth diapers? 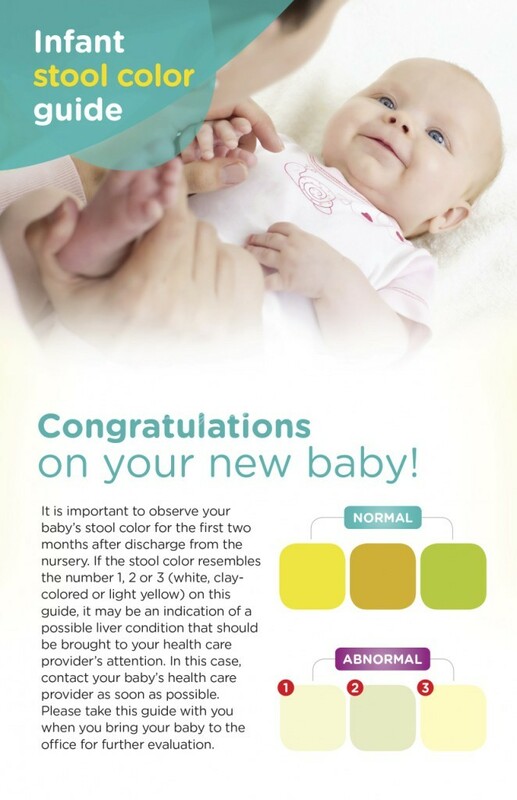 I ask because I noticed that one of the Pampers graphics you posted states that more than half of babies will develop a diaper rash within 2 months. I think that’s sad. 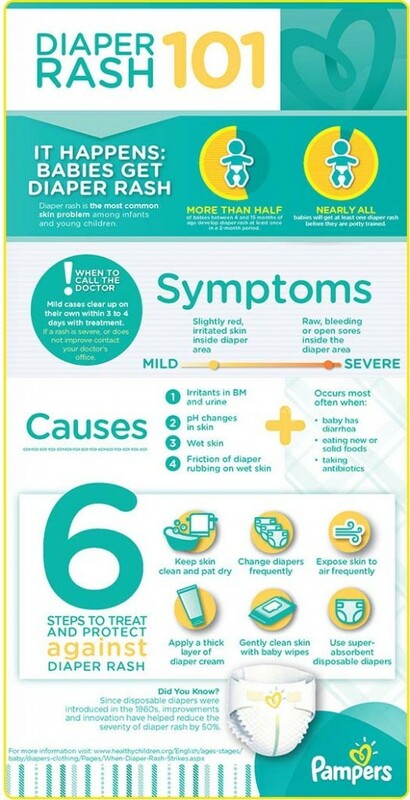 My little ones have very sensitive skin but once I put them in cloth I NEVER had a diaper rash. It makes me think its the diaper and not the baby (if that makes sense). I thought about cloth diapers but always on the go and the thought of washi by poop out of the diaper worried me. The rash does concern me for all children I want happy and healthy. I cloth diaper Charlotte. Honestly, right now because the poop is just all breast milk, the poop isn’t too gross. Being on the go was my concern too but I LOVE it. I use a couple different brands and it makes like so easy. When our washer was broke and I had to put Charlotte in Pampers I was all too ready to get my cloth ones back. They are the brand I usually use when we do have to use disposables. I found out that airing out the baby’s bottom is very good for diaper rash, and A&D Ointment. I love to let Elleanna air dry for a bit.. And she likes to do it herself without any help. Running away during diaper changing and chasing after her is becoming more frequent. Julie I’ve been there… I don’t think Isabella’s pink wall could have been anymore covered. At least it wasn’t on us right?